I was with BOB WOODWARD in Toronto and New Haven for public ticketed events in the past week. What amazes me most when we travel together is the awe and reverence people display when they meet him. I saw it over and over in the many events we've done together since the release of his latest book. Bob may be a legend, but his humility is palpable. He considers himself a reporter. That’s gritty work. 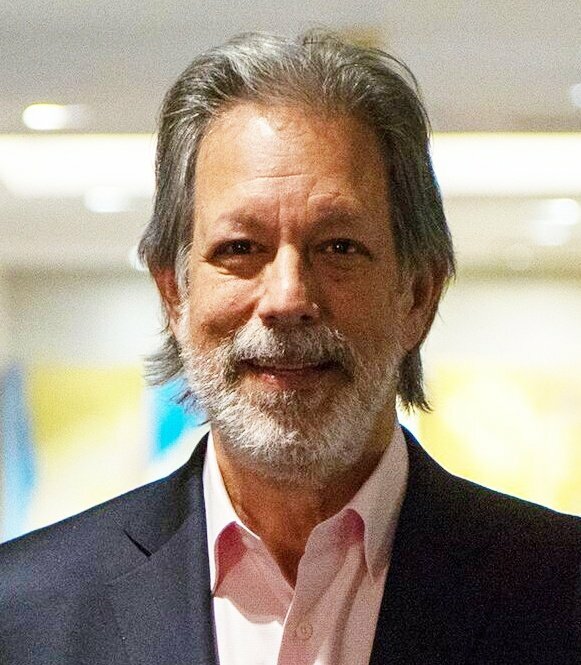 Bob says it’s the work of getting to “the best obtainable version of the truth.” He does that work without bias – letting the story speak for itself. The most important thing, he says, is to not take the story personally but to be professional and follow the facts wherever they lead. 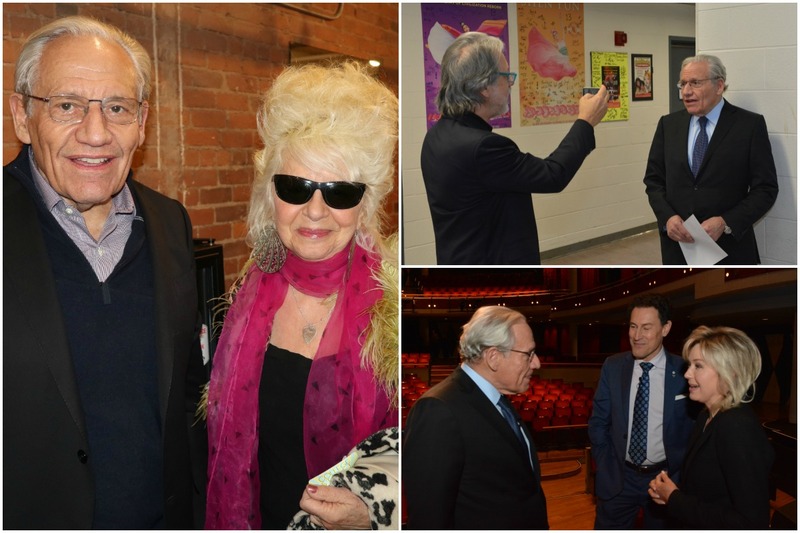 (clockwise from top right) Backstage in Toronto, shooting a promotional video for an upcoming event in Durham, NC; Bob Woodward shares pre-show moment with moderator Steve Paikin and Mississauga Mayor Bonnie Crombie; In New Haven: Christine Ohlman, the singer for the SNL Band, is one of the many guests who said hello backstage before the event. Bob’s 19th book, Fear: Trump in the White House, has now sold over 2 million copies. It's his bestselling book ever. The success of Fear has fueled Interest in Bob’s speaking. Will Bob Woodward be writing his 20th book sometime soon? I can’t imagine he can resist following the rest of the story as it unfolds. We’ll just have to wait to find out whether there's a new book coming.